Everyone cares about something. Some of us live to spread our love for local literature, others are civilians by day, and eco-warriors by night. If anyone believes Singapore has a reputation for apathy, allow these five individuals to quash those stereotypes. From a baker who promotes mental health through food, to a computer programmer with a heart for minority communities, we discover what keeps them up at night and what exactly they’re doing about it. An advocate for open education, Loke Shen Fai started out as a volunteer tutor for underprivileged kids, before realising how deep the problem runs. Over time, the issue of education inequality between the rich and poor is what he’s become passionate about. 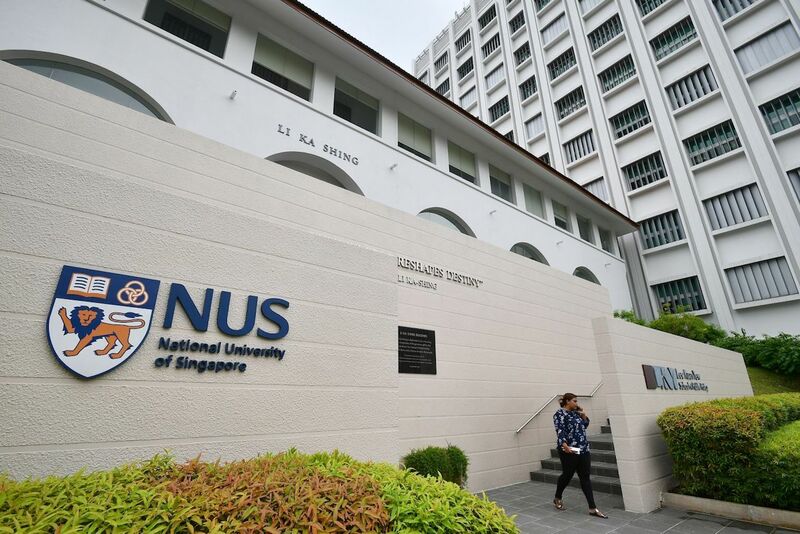 “Though Singapore has an education system that is the envy of many around the world, beneath the veneer, not all students will have an equal chance to succeed in their studies,” he says. As a volunteer, he also struggled constantly to find free, high quality educational resources as well. 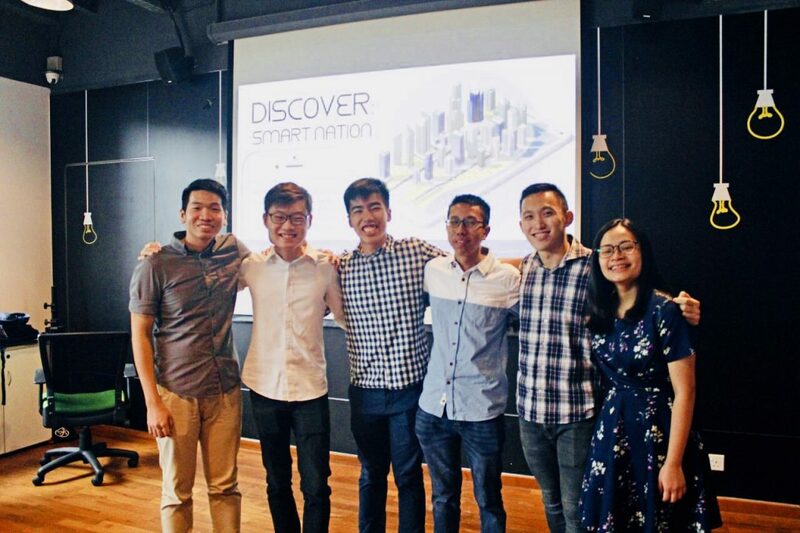 To remedy that, he and his partners launched SmartGuppy, a free, easy-to-use online platform that consolidates resources from exam papers to worksheets for everyone. He also received help from NVPC’s Groundup Sandbox (an incubator programme that offers help to startups dedicated to social good), which opened his eyes to the fact that most disadvantaged kids don’t even prioritise having a good education. “In the Sandbox programme, we decided to shift away from the academic emphasis and use dance as a way to attract the underprivileged children. Unlike typical dance programmes, we focused more on inculcating values such as self-confidence, resilience and perseverance and how it’s applicable to their academic studies as well,” shares Shen Fai. 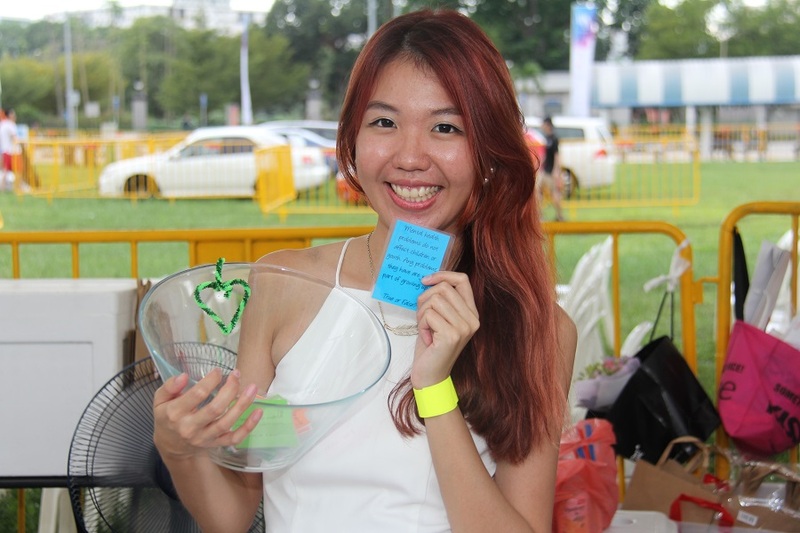 Advisory is a non-profit organisation that offers career and education advice to the youth of Singapore. 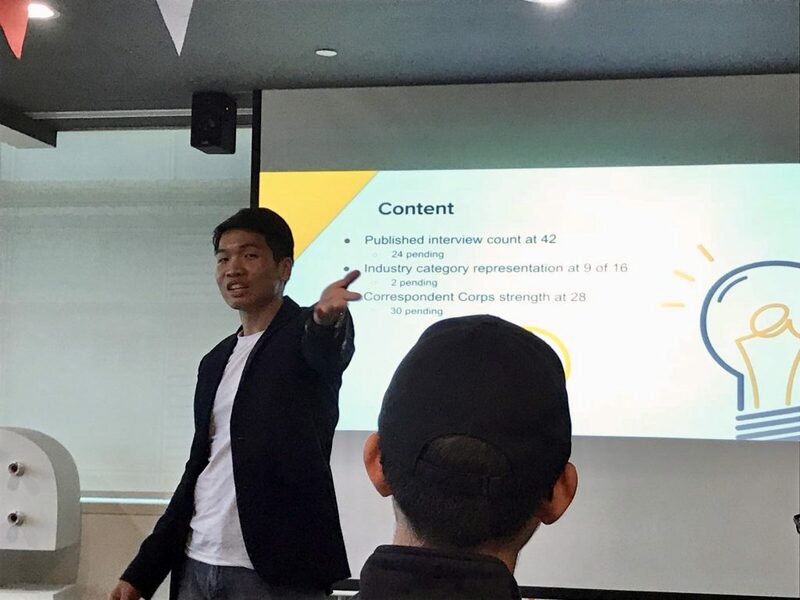 Not only does it conduct interviews with young professionals from diverse industries and business bigwigs like Ho Kwon Ping, it also organises public events where students get to meet people from the industries they’re interested in. A one-to-one mentoring programme for those aged 16 and above is also in the pipeline. It’s come a long way since its founding in 2016, and the fact that it’s run entirely by youths makes it even more impressive. It all started with a group of students (one of whom is Brendan Loon, Advisory’s current vice-president of content and external relations) who met at the Youth Corps Leaders Programme, an initiative by Youth Corps Singapore to groom the younger generation to become leaders and empower them to create positive change in society. Being part of the Youth Corps Leaders Programme granted him and his team the seed funding they needed to support Advisory’s infrastructure, as well as invaluable feedback, insights, and expert contacts who lent a hand in areas such as intellectual property and legal rights. Above all, it was the community of like-minded people with a heart for others that humbled and inspired him to do better. 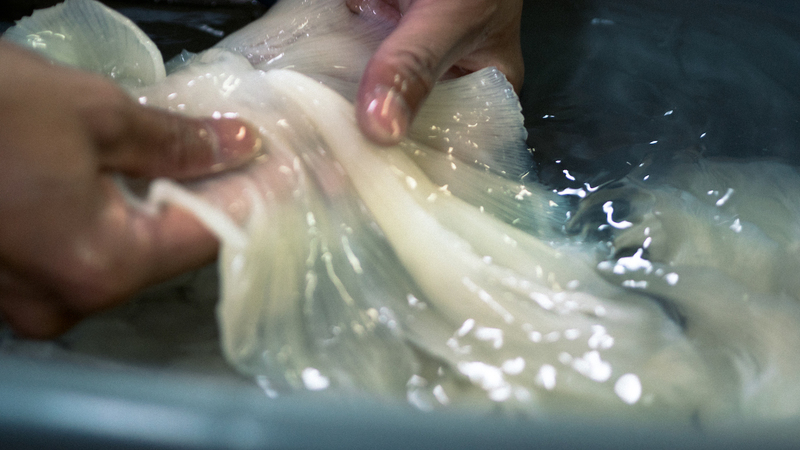 Like Shen Fai, 28-year-old Zhong Peirong’s pet cause is education—albeit with a different, more complicated take given her journey with mental health. Growing up with a schizophrenic mother (who was diagnosed when she was a primary school student), Peirong “always felt overwhelmed and confused” as a child. “Whenever she hears voices, she tends to be violent and verbally abuses me,” she reveals. Outside her family, she is surrounded by friends who are dealing with their own demons as well. In 2015, she lost her job as a learning support educator and went through a harsh breakup, eventually leading to a diagnosis of mild bipolar disorder. “There are times my mood will be affected, and I will sleep the entire day,” she says. The issue of mental illnesses, especially that of anxiety and depression, is still largely misunderstood by a large portion of the population – raise your hand if you’ve heard someone suggest “shaking off” the depression. Bakery Wellness, a bakery and social enterprise Peirong founded, combats this by raising awareness and educating the public about mental health through baked goods. 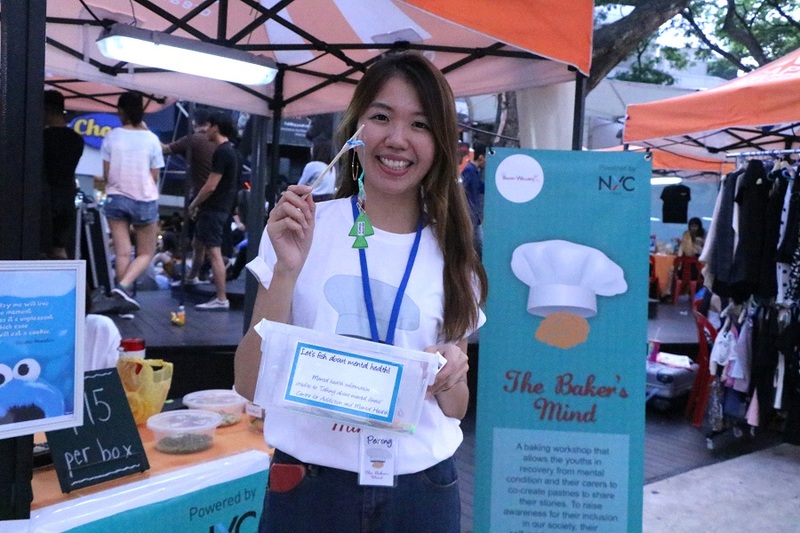 Besides selling pastries embellished with words of encouragement, she holds baking workshops for caregivers and their loved ones in recovery, and introduces mental health-themed games and gives out educational postcards whenever she has a booth set up. 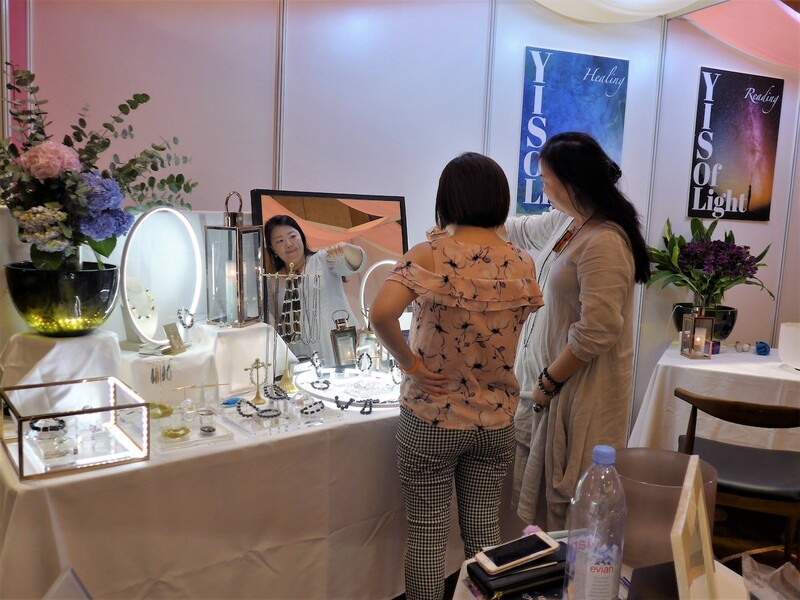 “It is alarming to know that there is an increasing number of people in Singapore suffering from mental health conditions. It can be the anybody around you. Education plays a crucial role to understanding mental health and mental health knowledge begins with us,” Peirong says. 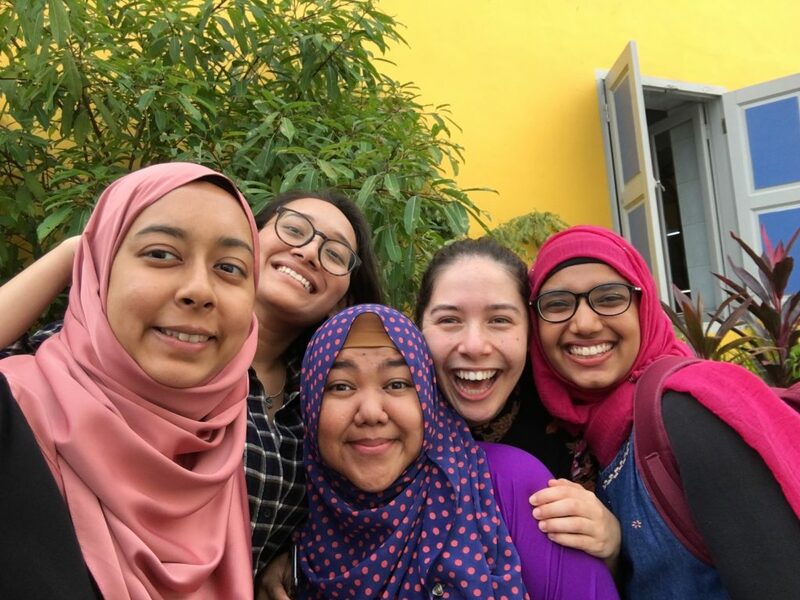 Giving voice to minorities (in particular, Muslim women in Singapore) is Nurul Jihadah, who started The Codette Project at the end of 2015 after graduating from SMU with a Masters of Business Administration. 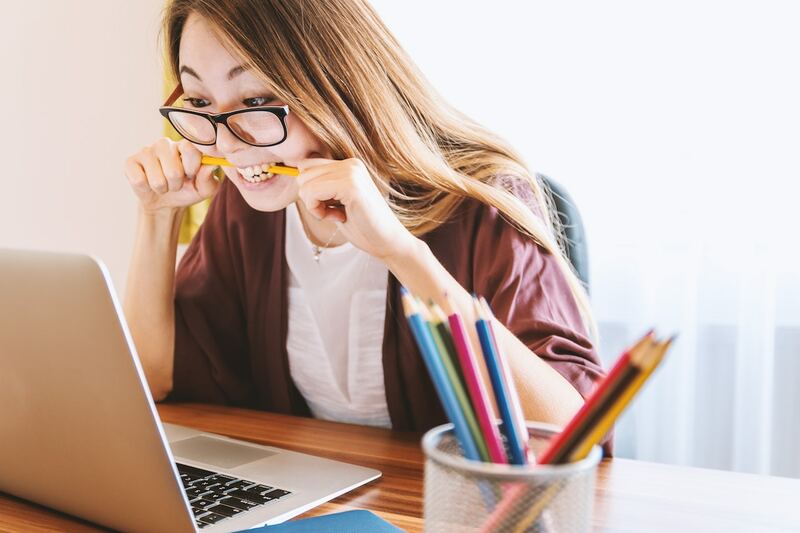 In the male-dominated world of technology, it’s easy for women to shy away or give up when they don’t get the support and opportunities they need to succeed. Organising women-only hackathons and coding workshops, The Codette Project empowers women from all walks of life and equips them with the skills to break into the tech industry. 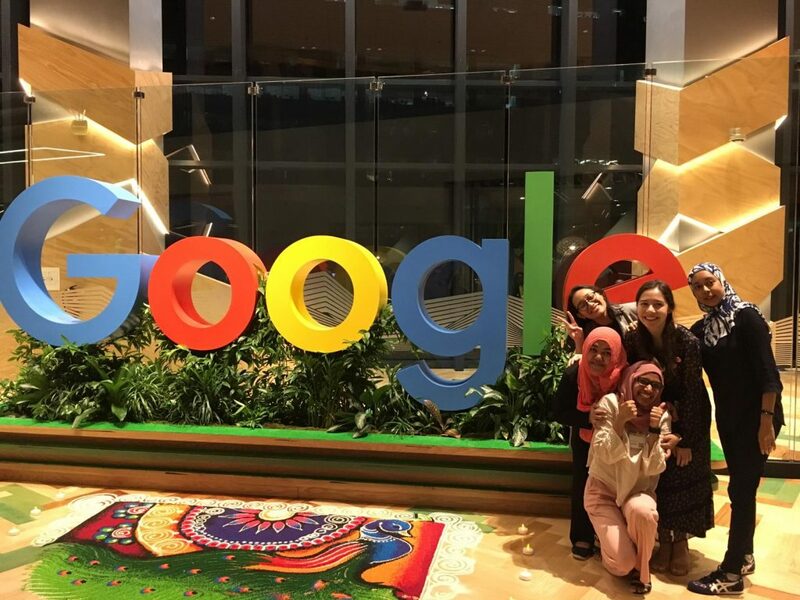 Starting out with initial funds from Mendaki, the startup has since reached a significant mass of women and collaborated with tech giants such as Google and Facebook. “We do still face the issue of people not wanting to discuss diversity, or dismissing it as unimportant. Funding and sustainability are also always an issue. However, the support that we have received is growing and we’re so grateful for the people who keep coming back,” she says. At 14, Christine Bernadette visited an animal shelter (Animal Lovers League) for the first time, and witnessed something that changed her life. Imagine endless cages of abandoned, unwanted dogs, not having a home or a family to love. What’s worse, this number of dogs and cats will only increase, with the older ones getting euthanised if there isn’t enough space. It was an “overwhelming” image that broke Christine’s young heart, and fuelled her passion for giving these animals a better life. 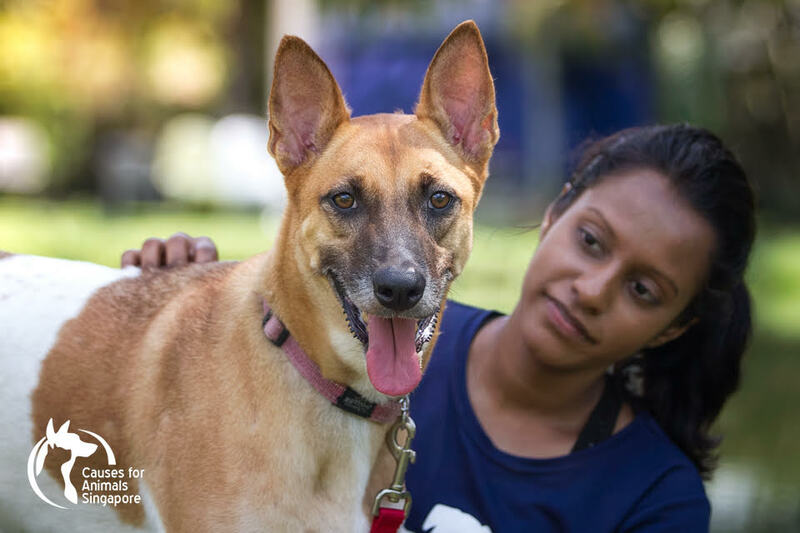 “[There is] a ballooning street dog population and this has been disregarded for far too long,” she says. 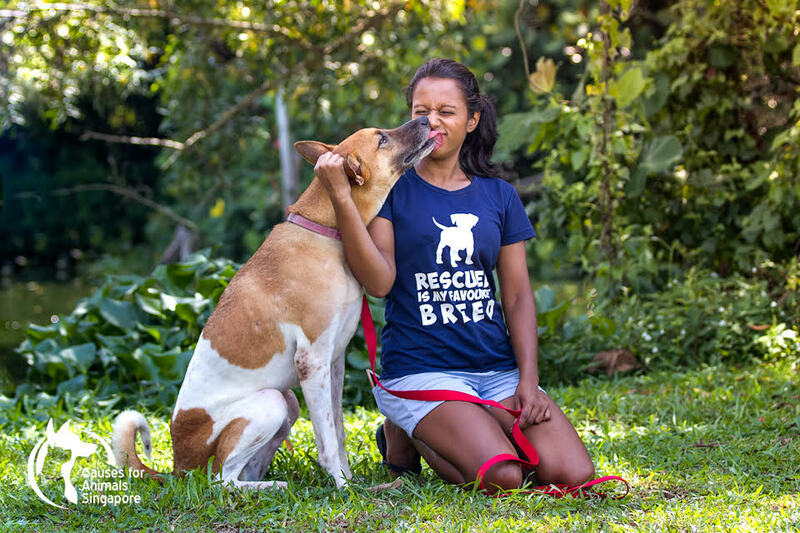 While Singapore combats this by sterilising strays and preventing population growth with the Trap Neuter Release Programme, Christine promotes the adoption of rescue dogs with Causes For Animals. Formed with four other individuals, it goes beyond being a regular shelter and organises adoption and vaccine campaigns as well. Besides finding forever homes for her rescue animals, the 29-year-old secondary school teacher also makes a routine out of feeding the strays every morning on the way to work, on top of caring for her two pets, Bobbie and QQ. “Bobbie was adopted as a senior dog. She was meant to be eaten by some workers and was rescued by a senior lady who placed her at a boarding facility. She eventually won our hearts and we adopted her,” Christine shares. QQ, on the other hand, was rescued after an irresponsible adopter lost her. Despite time and energy constraints, Christine continues to fight for her furry creatures, hoping there’ll be a day when she won’t have to see another forgotten pet left for dead on the streets. For many of these individuals, the opportunities they enjoyed were only possible because of Groundup Sandbox Programme. To find out more about this, click here. If you already have a dream that’s been keeping you up at night, click here to register.